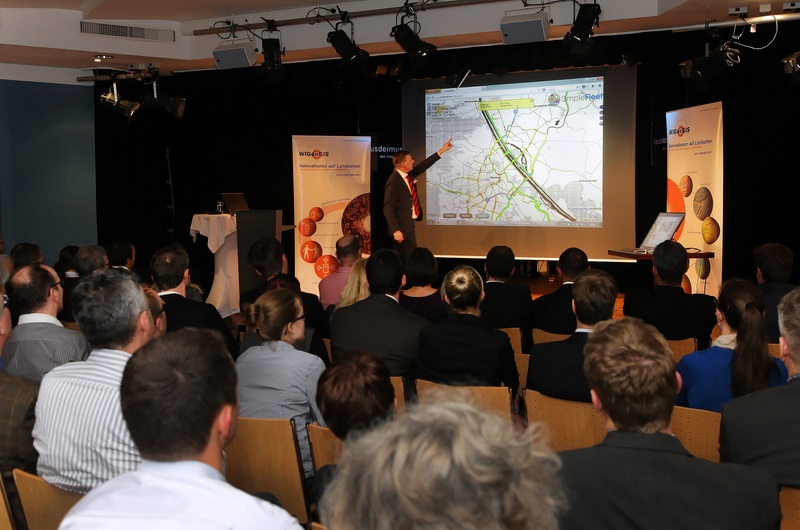 On 10th October 2013, project SimpleFleet has been given a significant slot during the WIGeoGIS customer meeting in Vienna. The WIGeoGIS customer meeting takes place once a year. 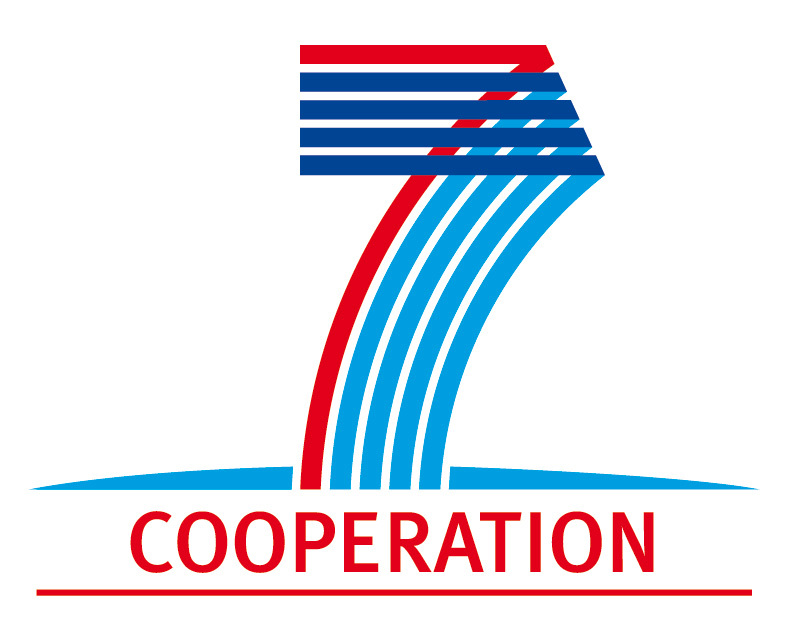 This year’s meeting had 91 participating persons from 60 companies from different industries. 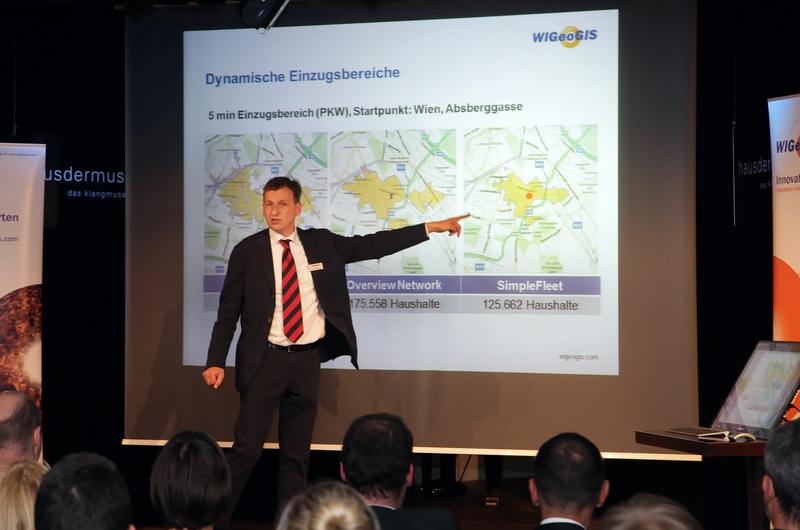 Georg Magenschab introduced the SimpleFleet project in the second part of the presentation block and presented some live-demos as well. After the presentation block, the customers had the opportunity to take a closer look at the SimpleFleet demos at 2 workstations. 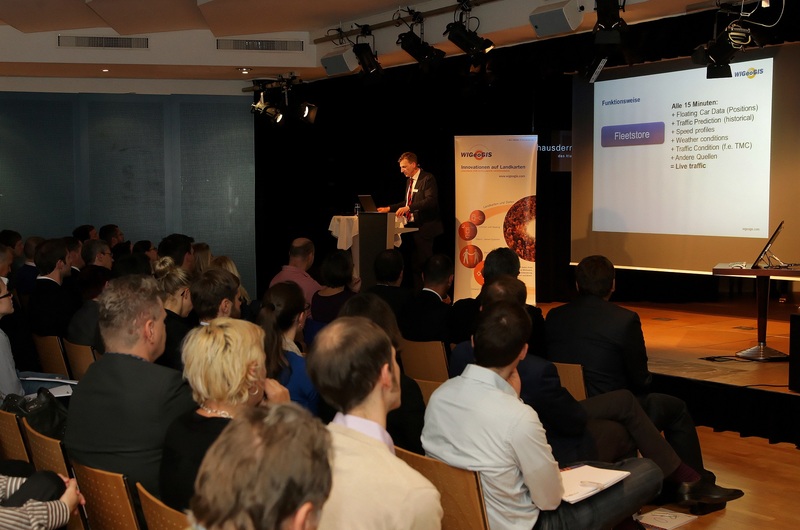 The following two pictures shows the presentation held by Georg Magenschab.